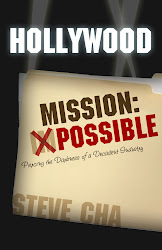 This post is to confirm that my book, Hollywood Mission: Possible, has been published and is out for sale right now! 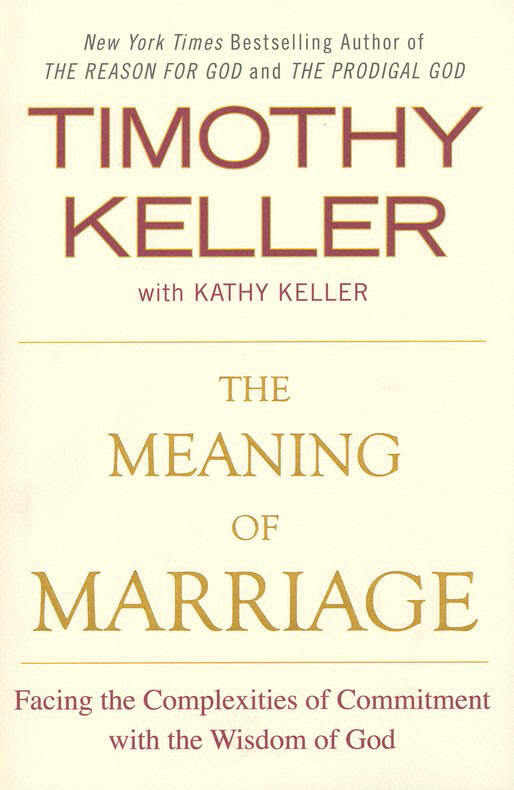 It can be purchased at just about any online major retailer (Amazon, BN, etc). However, if you purchase it straight from the publisher, winepressbooks.com, you can get a very nice discount. I recommend you get it straight from there. Just click on the book pic on the right section of the screen and the WinePress book page will pop up. Hopefully we'll see Hollywood Mission: Possible in many book stores early next year. Thank you for your support once again, and I look forward to feedback and possible opportunities to minister in your churches.